Next post2011 MAN BOOKER LONG LIST IS ANNOUNCED…& guess who made it on??? Send me an email with your address and I will send you my galley. I’m sure Graywolf would love another review! I dont know why, but the critiquing on the book, only tiltilates my sense of curiousity, simply to pass off the test of reading beyond the first 100 pages, because I always feel the author would not fail me. Thank you for commenting. 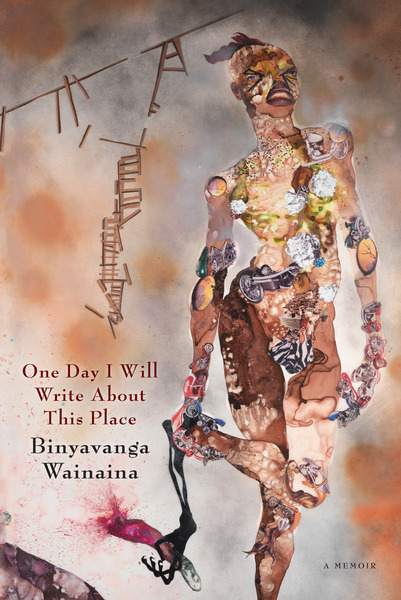 I’m so glad that my review titillated and I hope you will read Wainaina’s memoir. I do believe it is a good book. It just wasn’t the book for me. I would be reading this one day. It’s not yet on the Ghanaian market but there should be a way. Thanks for this review. Thank you for the comment Nana! Thanks for the reviewing. I’m also looking forward to reading this book. Hi Kinna – I’ll look for your review! Thanks for commenting.